Whether you entered the federal service in an entry-level administrative position, changed interests over the years or just want to experience something new, changing your job series in the federal service requires more than just submitting your resume for the job you want. A job series is the occupational code for the group of jobs that are similar in their duties and qualifications. To switch from one series to another, apply for a new job in the series you'd like to work in. Review the list of available job series on the U.S. Office of Personnel Management's website, under "Federal Classification and Job Grading Systems" (see Resources), and determine the series in which you want to apply for a job. Know which series best fits your desired position. Read through the position description of your current job, and highlight any key words or phrases that match with the required Knowledge, Skills and Abilities (KSA's) for the series you want to transfer to. Review the experience required by the job series that may not be listed on your resume. Consider experience you have acquired in volunteer work, hobbies, social clubs and services and temporary assignments. Also, think about special assignments or tasks you may have worked on. Give specific dates and relevant examples of your accomplishments. 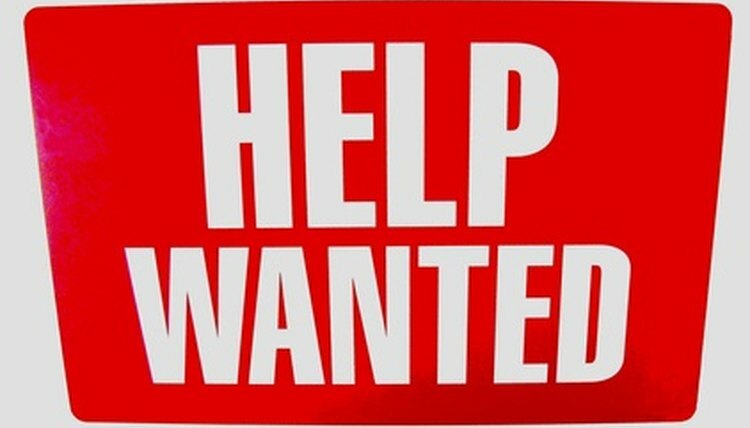 Search through job vacancy announcements in your commuting area--or those open outside the commuting area where you may be willing to move to for the job--on the various federal agency websites or in Stars & Stripes or other military service newspapers (see Resources). Find relevant positions in the series you want to transfer to. 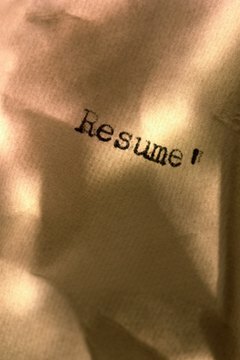 Rewrite your resume to reflect the Knowledge, Skills and Abilities required for the position you are applying for. Capturing these key words from the job announcement ensures you are listing experience that is being looked for. Apply to all jobs that interest you in the series you are wanting to transfer to. You may have to go back a grade or two into break into a new series. Consider working in a position that gives you the opportunity to gain experience. Look for volunteer work performing duties that will gain you the necessary experience needed for the series you are wanting to work in. If you have a degree or more than 24 credit hours of studies in the field you want to transfer to, list that at the top of your resume. List the relevant courses if you have not yet earned a degree. Yvylyn Lawson began writing in 1998 and has been published online by various websites. Her expertise is writing informative articles, sermons, songs, poetry and inspirational analogies. She graduated from the Long Ridge Writer’s Group in 2009. Lawson, Yvylyn. "How do I Change Job Series in the Federal Government?" , https://careertrend.com/how-6937715-do-job-series-federal-government-.html. 05 July 2017.